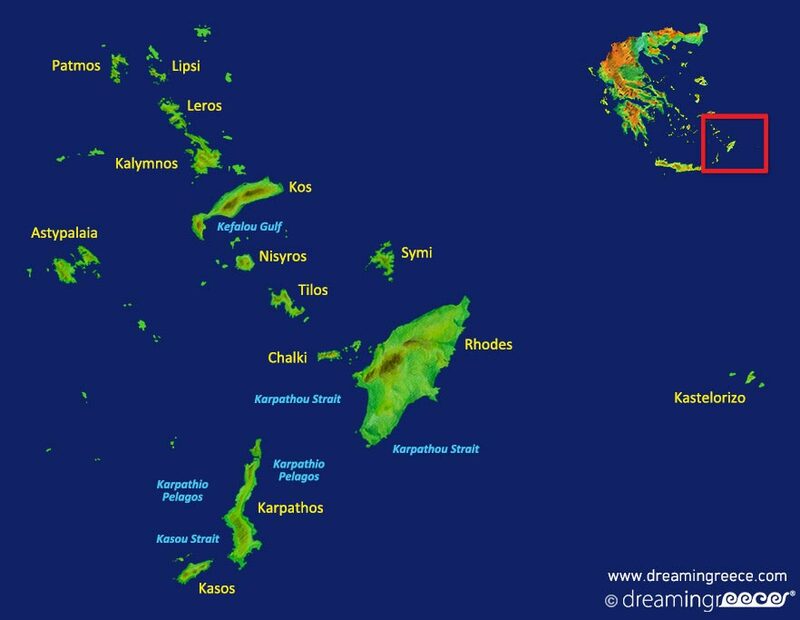 Young people, couples, families, even those who love traveling by boat, will definitely find their ideal island to spend their holidays among the Dodecanese islands, in the southeastern Aegean Sea. Medieval castles, citadels, picturesque coves and settlements, a volcano, remarkable churches and numerous beaches with crystal clear waters, are some of the things, you will encounter during your vacation. 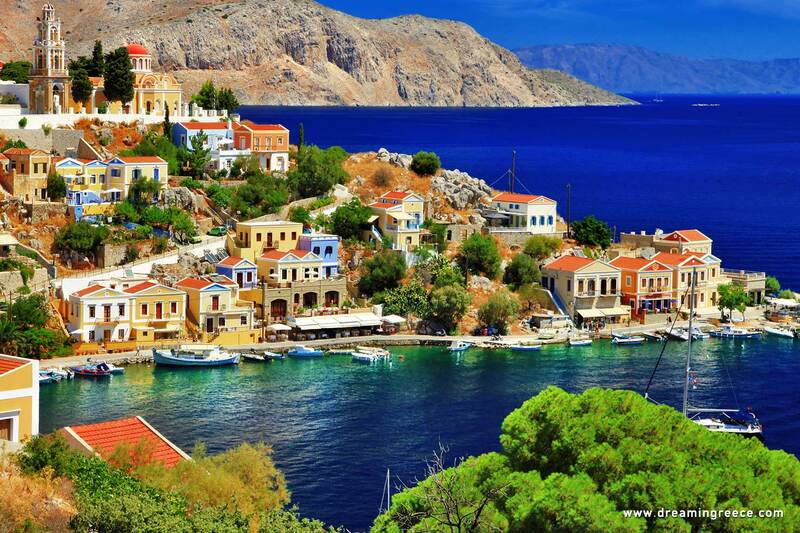 If you dream of relaxing and quiet holidays, then the Dodecanese Island complex is your next destination.